Nursing is a demanding profession, typified by long hours and a high-stress work environment as nurses provide care and respond to a multitude of patient needs. But while their role is mostly clinical, increasingly it is also part care coordinator, social worker, therapist, teacher, customer service professional, and executive. This tug-of-war between nonclinical and clinical requirements exemplifies one of the core nursing challenges—delivering improved outcomes to satisfied patient-consumers. The report looks at nurse turnover rates, the expected impact of value-based care on nursing performance, and many other factors. 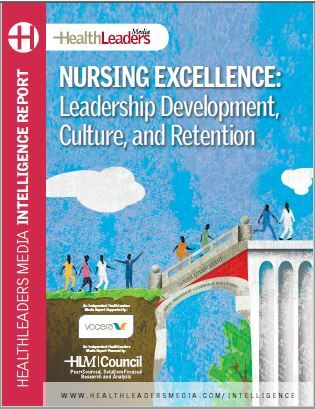 It examines what’s working – and not working – in healthcare leaders’ efforts to nurture and retain high-performing nurses.